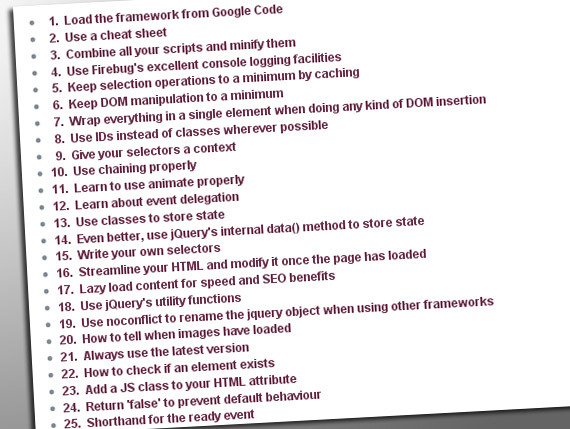 Over the course of about a month, ThemeForest released fifteen video tutorials that teach you EXACTLY how to use the jQuery library. You’ll start by downloading the library and eventually work our way up to creating an AJAX style-switcher. Beautiful learning and resource! 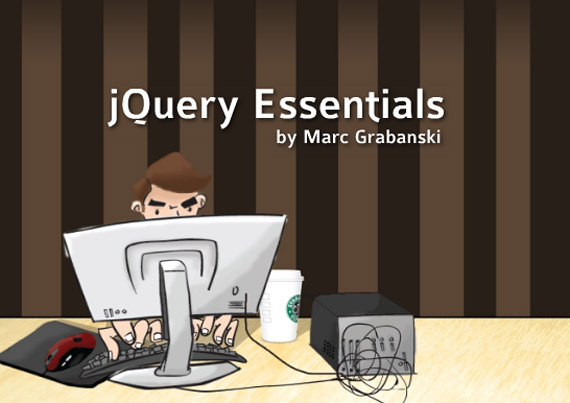 Very well written jquery essentials presentation. Really worth the time. Great tips, even some intermediate users could now know few of these. In this tutorial, you’ll create a sliding panel, that slides in to reveal more content, using JQuery to animate the height of the panel. This tutorial assumes that you have a wordpress engine running on a server that you have access to upload files, download files and browse to. 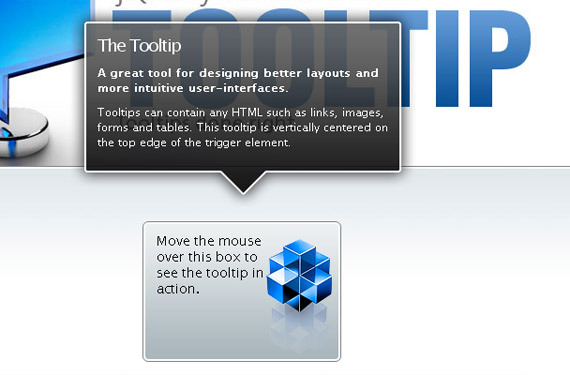 Coded real-world examples of themeable buttons and toolbars using the jQuery UI CSS framework, a system of classes developed for jQuery UI widgets that can easily be applied to any plugin, and even static content. The jQuery Cycle plugin allows developers to quickly and easily create a slideshow out of anything contained within a given div element. However, this is more than just your grandmother’s slideshow fade plugin. 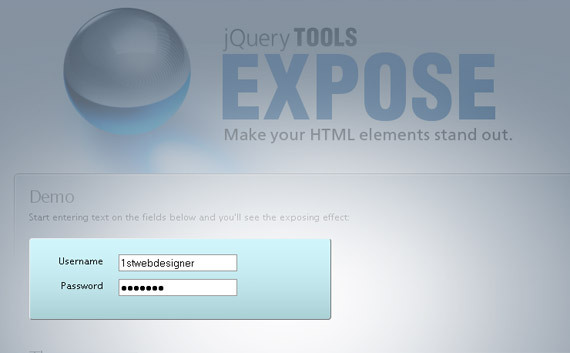 The jQuery cycle plugin comes with a vast array of transition effects for you to use. These elements could be anything you want, e.g. 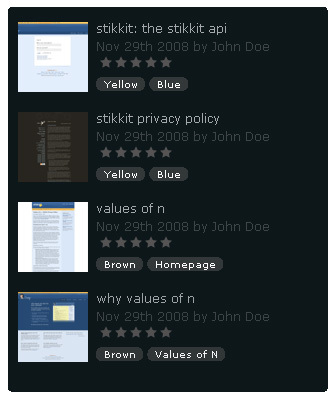 images, list-items, divs. 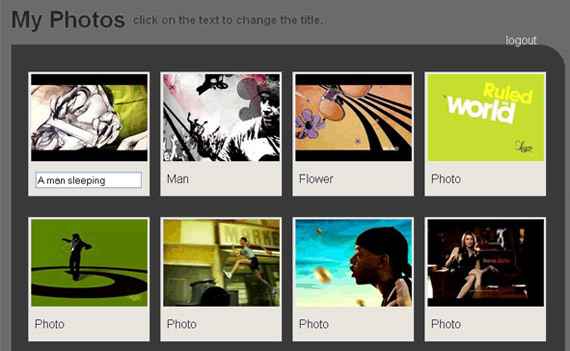 Simply produce your own slideshow for your portfolio or advertisings. Yet another, beautiful image displaying way – similar to popular Lightbox, but this one seems to be more elegant. This tutorial will show you how to make portfolio “filtering by category” a little more interesting with just a little bit of jQuery. 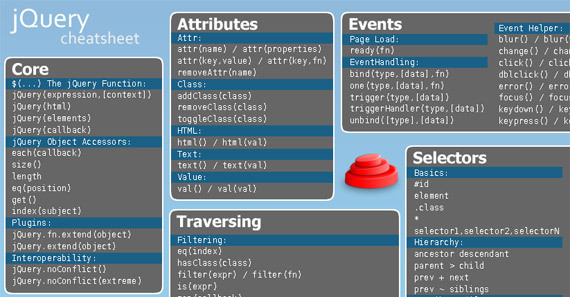 jQuery Spy Effect scrolls the list in a beautiful way. Blockquotes can really assist in making your text visually appealing. 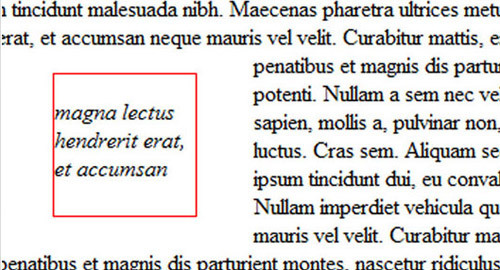 Jack Franklin gives us a great tutorial on how to create blockquotes using jQuery. Even beginners to jQuery will be able to learn how to make these blockquotes. This tutorial will show you how to use jQuery to add a sequent of CSS classes to create a graphical list. The second example will show you how to add a comment counter to a comment list using jQuery’s prepend feature. 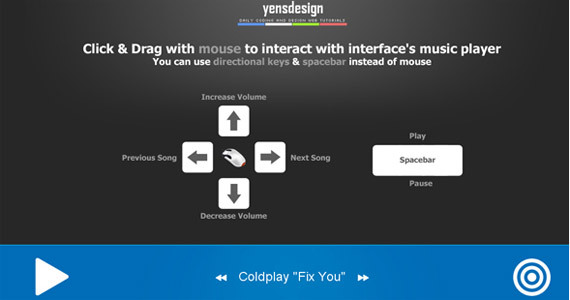 This tutorial will be showing you how to create a customizable interface with widgets. The finished product will be a sleek and unobtrusively coded iGoogle-like interface which has a ton of potential applications! jGrowl is a jQuery plugin that raises unobtrusive messages within the browser, similar to the way that OS X’s Growl Framework works. This tutorial will walk you through how to get started using jQuery inside the Google Maps environment. his tutorial will be showing you how to create a style switcher using jQuery and PHP. The end result will be an unobtrusive & entirely degradable dynamic style switcher which will be quick and easy to implement. This tutorial will show you how to create a voting system similar to Reddit with jQuery, PHP and MySQL. This tutorial will explain how to use jQuery to select and style PDFs, PPT, images, and external links all differently using jQuery and CSS. As first add is obvious, but on their official website you can find many tutorials related to mastering Your Jquery skills even in several different languages. 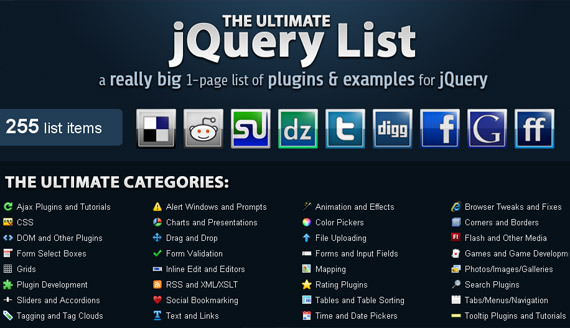 Learning jQuery is a multi-author weblog providing jQuery tutorials, demos, and announcements. 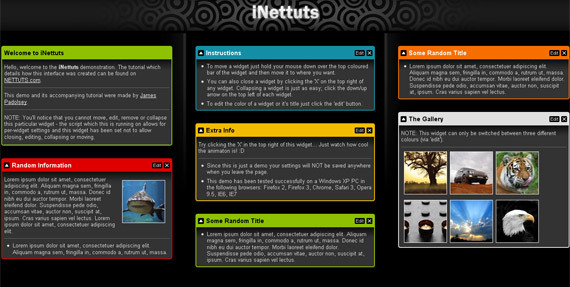 They have tutorials for all skill levels, and each entry is categorized by level of difficulty. Examples and tutorials to help you learn JQuery – it hasn’t been updated for a while, but still a lot of useful articles you’ll find there. Learn how easy it is to apply web interaction using jQuery – beautiful tutorials and website, if you still can’t find what you need, you can even request a tutorial. 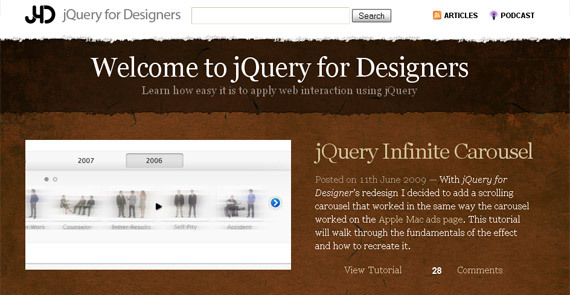 jQuery Ajax tutorials to jQuery UI examples, you’ve found the ultimate list of tutorials and plugins for jQuery! Everything from Ajax file uploaders to RSS feed plugins, all on one of the longest pages you’ll ever scroll. 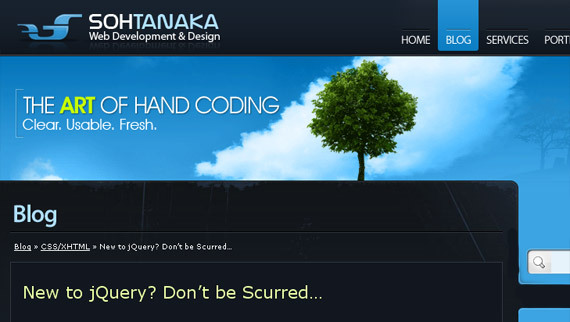 Site with several good tips and articles related to jquery, also the same man behind useful tutorial site – jQueryForDesigners I showcased above. 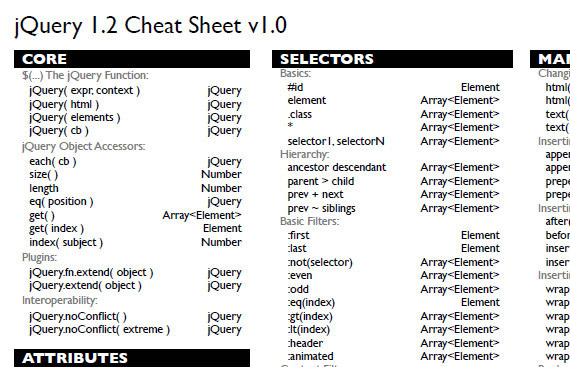 An online cheat sheet and visual reference to Jquery, where you can find Jquery functions well explained, updated to jQuery 1.2.6. version. 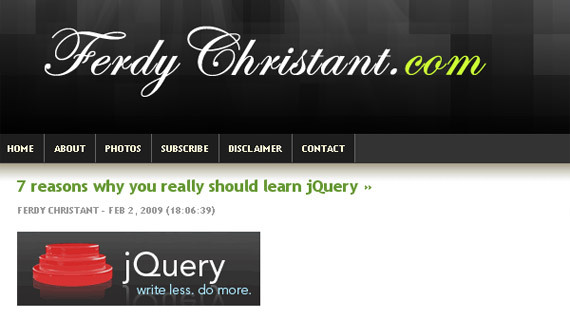 While playing with Jquery, this website seems to be a very useful place to visit. The size of wallpaper is 1280×960, two color variations. I got great addition to the list from mustardamus – UsejQuery website is inspirational website showcasing all jQuery based sites and regularly updating. 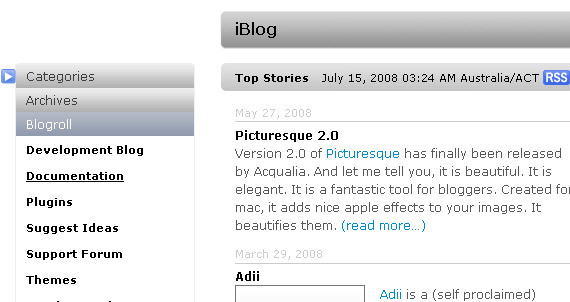 Also there’s blog ThisBlog.UsejQuery with several jQuery tutorials You should check out. I don’t know how I missed this one too, but now here it is, many effects you’ll find here already been premade for you with great support. Well, good luck in your learning process and feel free to add another great tutorials, links, tips, tricks and related sites.